BURBANK, Calif. (July 31, 2018) — Tim Burton’s “The Nightmare Before Christmas,” the stop-motion animated musical-fantasy following Pumpkin King Jack Skellington’s misguided mission to make Yuletide his own, was hailed as a macabre masterpiece when it debuted in 1993 and holds a 95% critics rating on Rotten Tomatoes. 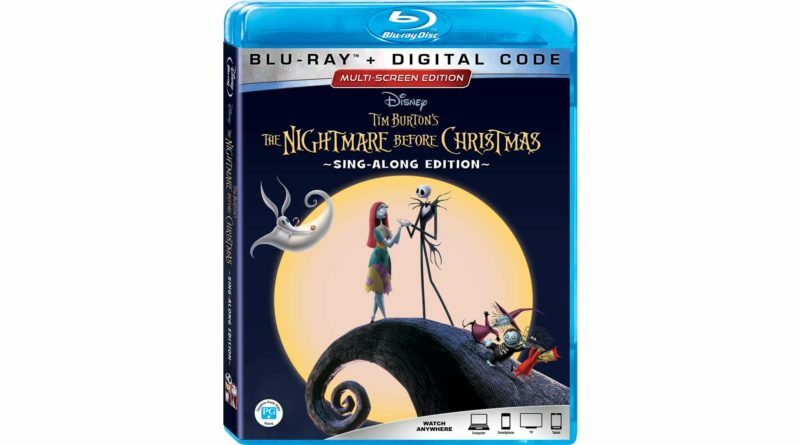 Twenty-five years later, fans can relive the merry misadventure—and sing or shriek along in brand-new sing-along mode—with the 25th Anniversary Edition of “The Nightmare Before Christmas.” Viewers can get their spook on instantly via Digital, Movies Anywhere and on Blu-ray Sept. 2. 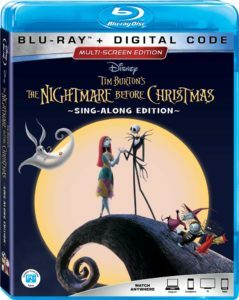 ALL-NEW BONUS FEATURESSong Selection – Shriek along with these ghoulish tunes from the movie, or just lend an ear if you find singing to be particularly ghastly.